1217: England is in the iron grip of Louis of France and his collaborators, and civil war rages as William Marshall, the official guardian of the boy king Henry III tries to fight off the French. 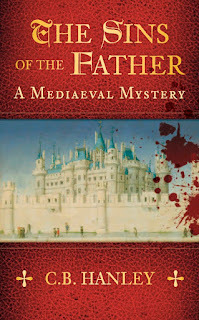 Edwin Weaver, son of the bailiff at Conisbrough Castle in Yorkshire, is ordered by his lord the earl to solve a murder which might have repercussions not just for him but for the future of the realm. Edwin is terrified but he must obey; he takes on the challenge and learns more until he uncovers a horrific secret which has been buried for fifteen years, a secret which might kill them all. The story opens with a killing of a captive youth, though at this stage the reader has no idea who the youth is or the identity of his murderers. That killing sets in motion another death, which presumably is intended to dispose of a witness to the first, but this time a child survives. We switch then to Conisbrough Castle some years later, and Edwin Weaver, who is called upon to prove himself a worthy successor of his father in order to provide for his mother. The dying man, however has skills to pass on to his son, skills Edwin will need if he is to fulfil his master’s task – find the killer of a visiting lord before the blame falls on Edwin's Lord Earl. Edwin is clueless at first as to how to go about finding the killer, an opinion shared by others. However, with his dying father’s help, they devise a strategy to seek out clues and ask the right questions and before long, Edwin proves he is up to the task. This novel brings life in a medieval castle from the viewpoint of the lower orders, all of whom have their own ambitions, come to gritty, colourful life. Ms Hanley deals with the things like getting enough to eat and grabbing sleep while fulfilling your master’s various demands, all conducted with a complete disregard for the ‘invisible’ servant. Also, the brutal violence without consequences which prevails amongst the pages and body servants is shockingly realistic, as is the compassion of others. The research is meticulous and the knowledge of 13th Century England, its politics and all the factions vying for supremacy is impressive. My only criticism is that we are presented with four similar characters, Edwin, Martin, David and Robert, each of whom occupy similar roles and into whose heads the author frequently jumps in the initial chapters. These multiple PoV’s, sometimes within paragraphs, took me almost half the book before I could separate them into individuals. Other than that, this is an engaging mystery and I found myself mentally prompting Edwin in his search for a killer who was always one step ahead. The story is well-paced with lots to interest and blind alleys. 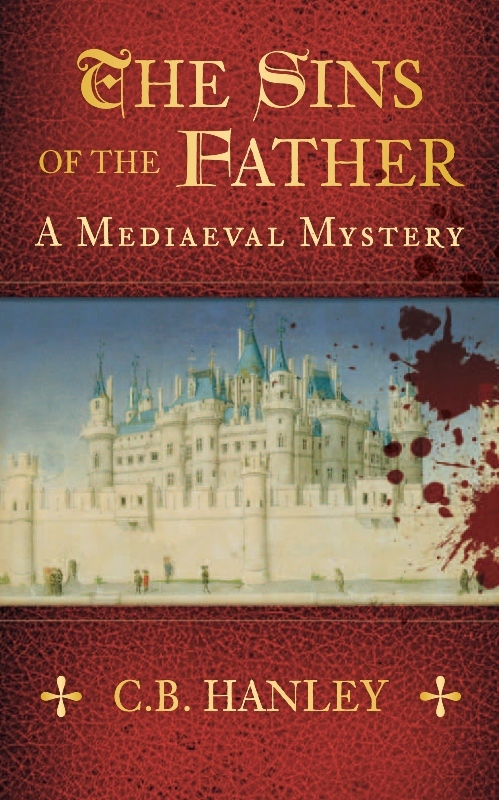 Those who love the England of Medieval castles, and the harsh rules the inhabitants lived by will enjoy this novel.